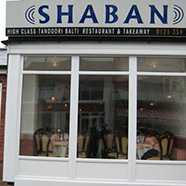 Shaban is widely regarded as one of the best Indian restaurant in Sutton Coldfield, Birmingham. 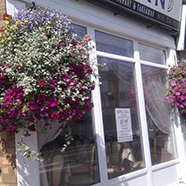 We pride ourselves on serving award winning, traditional Indian cuisine and best customer service. We emphasis on family history and tradition ensures that only the choicest ingredients are selected for use within our dishes, and we’re sure you’ll agree that the resulting flavours and textures cannot be surpassed by many other Indian restaurants in Birmingham. 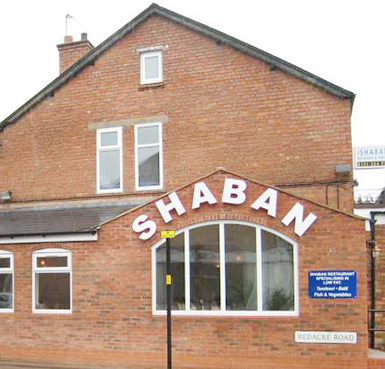 Whether you’re planning to visit our restaurants to celebrate a special occasion, a corporate event, or just enjoy a high quality curry takeaway on a Friday night, the Shaban in Sutton Coldfield in Birmingham will meet your every culinary need. Thank you for visiting Shaban High class Balti and Tandoori Restaurant website. The Shaban Restaurant has been represented on the highly-regarded list and is a testament to the team’s commitment to continually raise the dine in and takeaway experiences for all. We provide free parking facilities to make our customers dining experience enjoyable.